Noida, in recent years, has emerged as the most favored residential destination for both buyers as well as the developers. The regular rise in the population of the city asks for constant real estate developments in the form of modern apartments, tall buildings, and luxurious houses. The city also has witnessed an increase in immigration day by day mainly because of the rise in job avenues in different sectors. 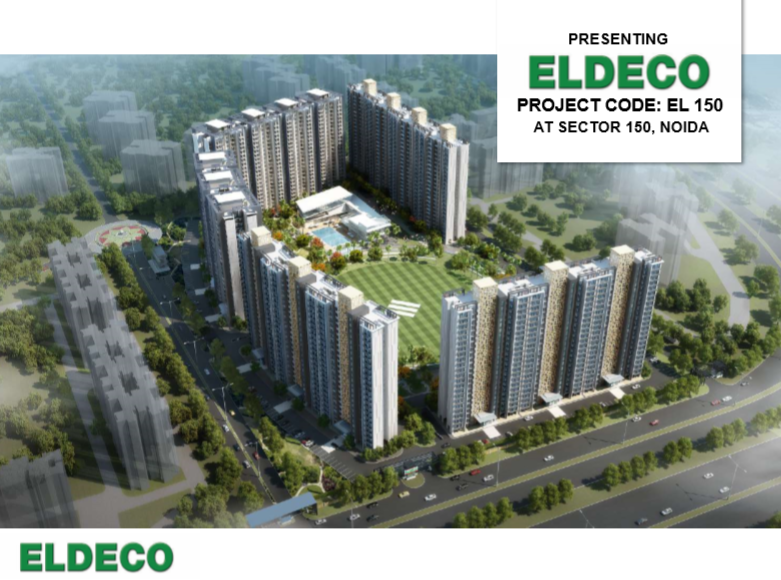 So, home seekers who are thinking of buying their own house in the city can surely invest in Eldeco Live by the Greens Noida, a well-gated luxurious property in the city. 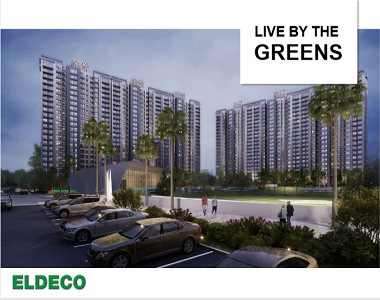 Every individual desire to live in a good locality having all the features required to lead a comfortable life and Eldeco Live by the Greens Sector 150 is one such township which fulfills all your desires. 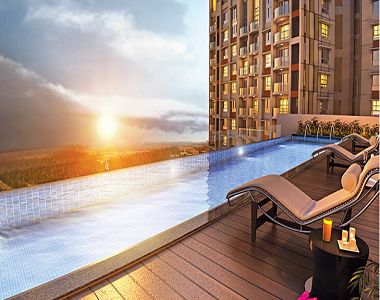 Located at Sector 150 in Noida, this housing society is superbly linked to all the important destinations of the city. The area has a very good transportation network that offers the residents with a hassle-free communication. The Sports City, Sec-150 is just 20 minutes drive from the township. The airports, bus stands, and railway stations can be reached easily from the complex. Close availability of some leading hospitals, schools, colleges, shopping malls, restaurants, multiplexes, and banks makes this township one of the most sought after residential destination among buyers. The property developers help home buyers with an easy home loan and EMI facilities. The prices of the property may soon rise so hurry up and book your dream house now. Every individual wishes to live in a modern house loaded with style and luxury. This residential township offers its dwellers with beautiful living spaces and urban facilities for a well-endowed lifestyle. The homes in this township are beautifully planned with all the world-class facilities and modern-day architecture. The township has plenty of open space and landscaped gardens where the residents can carry out their daily fitness regime. The complex offers its dwellers with luxuries like kids’ play area, swimming pool, gym, multipurpose hall, tennis court, cricket academy, amphitheater, half basketball court and many more. Also to make the life of the residents easy the complex offers 24 hours power supply, water supply, and security services. Hence, the township offers all the features that every buyer desires for.